Globe Santa delivers holiday gifts to families of all denominations with children 12 years old or younger. 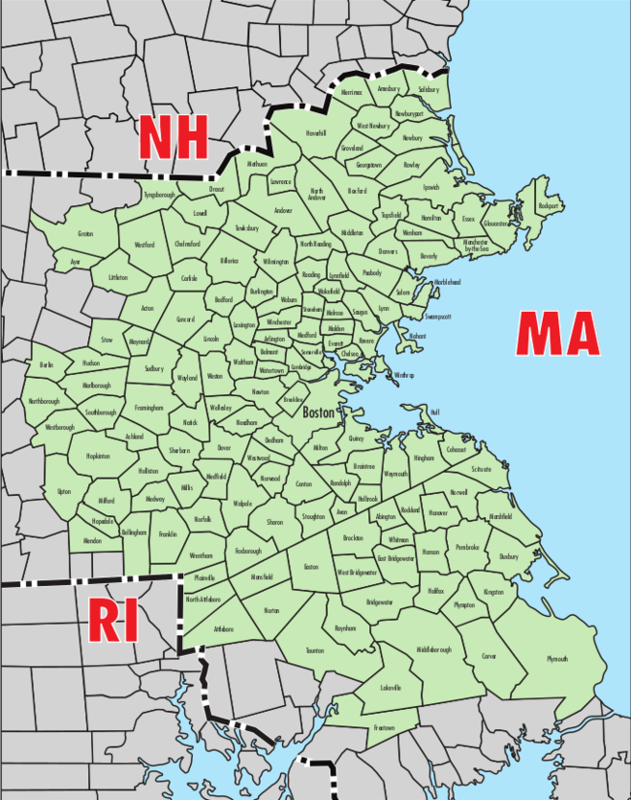 Does your family or agency reside in our coverage area? Do you live in our coverage area? Check the map to find out. Everyone needs a hand every now and then. If your family could use assistance this holiday season, follow the instructions below so Globe Santa can help. Globe Santa does not accept family letters without a holiday gift verification form. 1. Tell us your story. Write a letter to Globe Santa describing your situation or telling us why you’re seeking holiday gifts for your children. Do not include a wish list or gift ideas. 2. Finish your forms. Complete and sign your Holiday Gift Verification Form from the Department of Transitional Assistance (DTA) or another approved agency. 3. Check envelope contents. Before you send your request, confirm your family letter and verification form are included in the envelope. Letters received without a verification form cannot be processed! • DTA families who live in our coverage area and have children 12 years old or younger can submit to Globe Santa a Holiday Gift Verification Form. If you have not received your verification form, contact the DTA at (877) 382-2363. • Your holiday gift form includes your current address (important for gift delivery!) and lists the eligible children in your household. Verify this information, and contact DTA at (877) 382-2363 if changes are necessary. • You must include this form with your family letter to be eligible for gifts. • If your family does not receive DTA assistance, but does receive services from another registered Globe Santa agency, you can still request gift assistance. Your agency must have personal knowledge or official records for your family. • Your agency contact will complete and sign the verification form as a sponsor for your family. • Your form includes your current address and lists all eligible children in your household. Verify this information, but do not cross out or write in edits. If you need to edit information about your address or children, contact your agency. If you represent a social service agency or faith-based organization, follow these steps to register for Globe Santa approval. • The official letterhead of your organization. 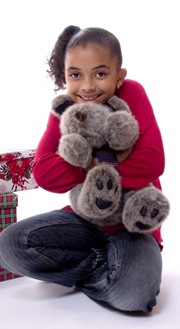 • Names, signatures, phone numbers, and email addresses of anyone you wish to authorize to verify family gift requests. • Active social worker license numbers for individuals representing an agency. • An official office stamp or faith-based organization seal. 2. Mail your request in time for registration deadline: Friday, October 11th, 2019, to Globe Santa Registration, 300 Constitution Drive Taunton, MA 02780-7378. 3. Wait for Globe Santa to contact you An agency’s enrollment is determined at the sole discretion of Globe Santa. 4. If your agency is approved, Globe Santa will send you the guidelines and verification forms you need to get started. To be authorized to verify requests, individuals must be either a licensed social worker or an official from a faith-based organization. It is the responsibility of all approved agencies to have firsthand knowledge of the families they sponsor for holiday gifts. Family letters must be submitted with completed and signed verification forms. It is the responsibility of the agency to respond to inquiries from Globe Santa staff, such as assistance on undeliverable packages, changes in addresses, or conflicting information on a request from a prior year.